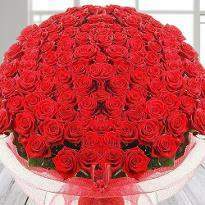 Rose day is a beautiful day for lovers in Valentine week. 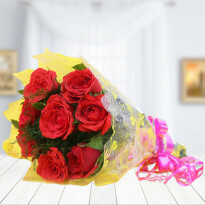 This is one of those romantic days when you connect your love for your beloved by gifting her/him roses and gifts. 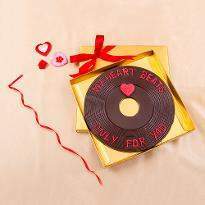 You can check out Valentine Rose Day gifts at our web portal consisting of a beautiful bunch of Roses, delicious cakes, heart-melting chocolates which are fabulous. Pick the best from our extensive collection of Rose Day gifts and send it online to Raipur to your special one residing there. 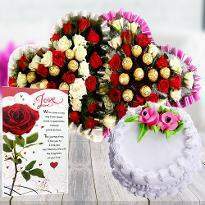 Place your order & send Rose Day gifts to Raipur to make the day, a romantic one for your beloved. 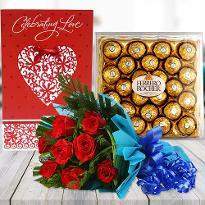 As you could not be with your better half this Valentine’s day, fill up your absence by sending Rose day gifts to Raipur online. The kind of gifts we have in our portal is nostalgic enough to make your moment a perfect one and relish on it later. 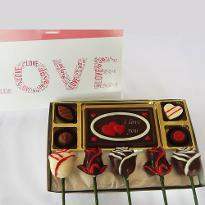 Your special one would be left surprised with your gesture of love. 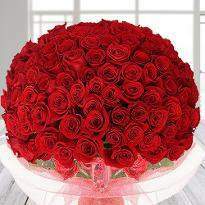 Rose day gift to Raipur underlines the spirit of romance that pervades in the air around this of year. 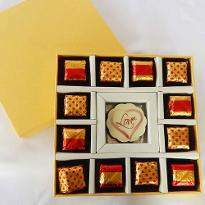 Rose day gifts consist of Rose day cakes, Rose day chocolates, heart-shaped flowers, gifts hampers and much more. 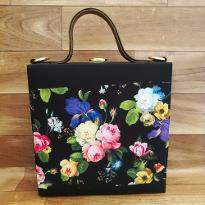 Heart shaped flowers are in trend these days. A deep red rose is arranged in a heart-shaped and create a significant effect. If your special one has a preference for the color pink, then we have delicately colored baby pink flowers as well. 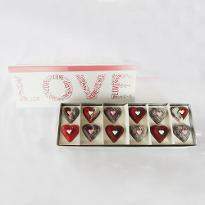 These heart shaped are often accented with chocolates making them perfect gift. 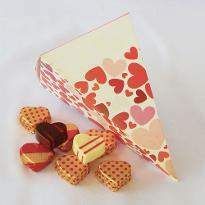 Rose day cakes come in an assortment of base flavors in the regular and eggless collections. Layered with fresh whipped cream and tropical fruits, they are exotic and tempting. 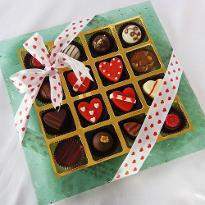 Cupcakes and cakes exist alongside the traditional heart-shaped cakes in various flavors. 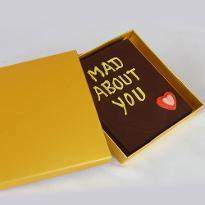 Gifts hampers can be customized to suit your requirements. They are incredibly versatile and have something for everyone. Our online delivery service is unfailing and will always deliver a smile. 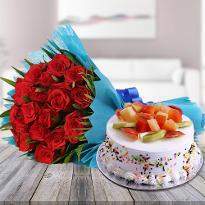 Gifts are a way of expressing love and care for the special one living in Raipur on the occasions of Rose day. 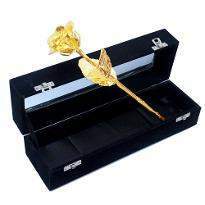 Now it has become possible to order the gifts for Rose day online and send to the correct destination in Raipur. Please your love this Rose Day with fresh and fragrant roses from Winni and brighten the very first day of the Valentine week even more! It's difficult to find roses in individual colors when you are looking for Valentine Roses. Red, Pink, yellow and White colors are readily available. 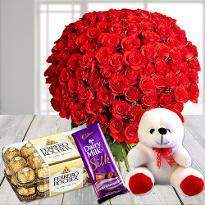 Winni is one of the most preferred online gifting portals when it comes to delivering rose day gifts in Raipur. 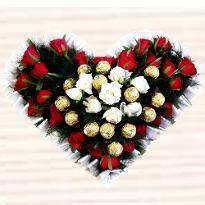 Express your deepest feelings of love and affection with scintillating bouquet arrangements of Roses. Every color holds a different meaning altogether. Pick your color to depict your emotions and send Rose day Roses online to someone you adore. 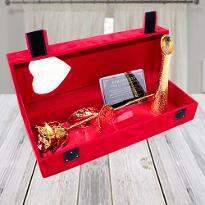 Close or far away, no matter how miles you are apart from your special one, Winni's fantastic collection of beautiful Rose day gifts for the rose day can be easily hand delivered through the quick delivery options. 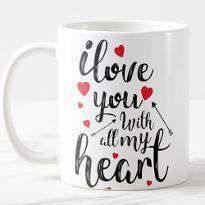 Winni also deals in Valentine gifts so that you can pick the right gift for your special one. 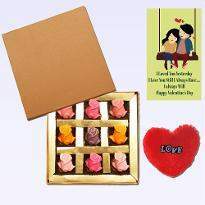 Valentine week celebrations are the most awaited time of the year for all couples. 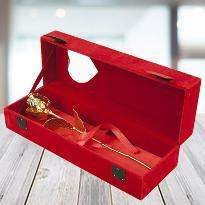 So, go ahead and explore our rose day gift collection and pick the perfect gift for your special one now!